The Chinese World War II movie Unbreakable Spirit (a.k.a. Air Strike, and formerly titled The Bombing) has certainly had a troubled journey to the screen – and now it seems it won’t actually reach the screen, in China at least. Shi Jianxiang, the original producer of the film – which features a cast that includes Bruce Willis, Fan Bingbing, Lie Ye, Nicholas Tse and Adrien Brody – is currently on China’s most wanted list after fleeing the country following the box office fraud scandal surrounding Ip Man 3. Last month, its release in China was pushed back due to the tax evasion issues surrounding then-missing actress Fan Bingbing, who has recently resurfaced with a public apology and a whopping $130 million fine. 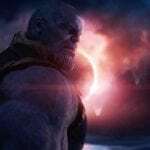 And now, having been hit with fresh allegations of money laundering and artificially inflating its budget, the film’s Chinese release has been scrapped entirely. Despite being pulled from the Middle Kingdom, it’s expected that the U.S. and U.K. releases will still go ahead as planned. 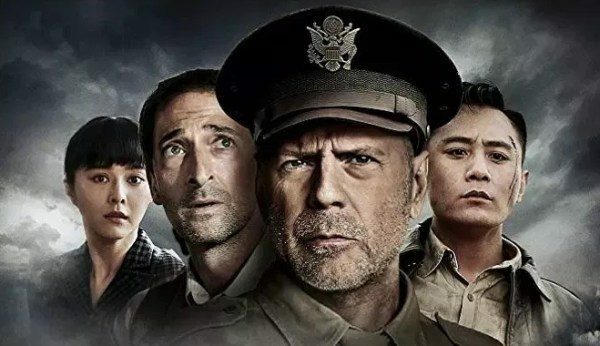 The Bombing features a cast that includes Bruce Willis, Ye Liu, Fan Binbing, Nicholas Tse, Adrien Brody, William Wai-Ting Chan, Wei Fan, Janine Chun-Ning Chang, Simon Yam, Eric Tsang, Shengyi Huang, Xiaoqing Liu, Gang Wu, Yuanzheng Feng, and Tenma Shibuya.